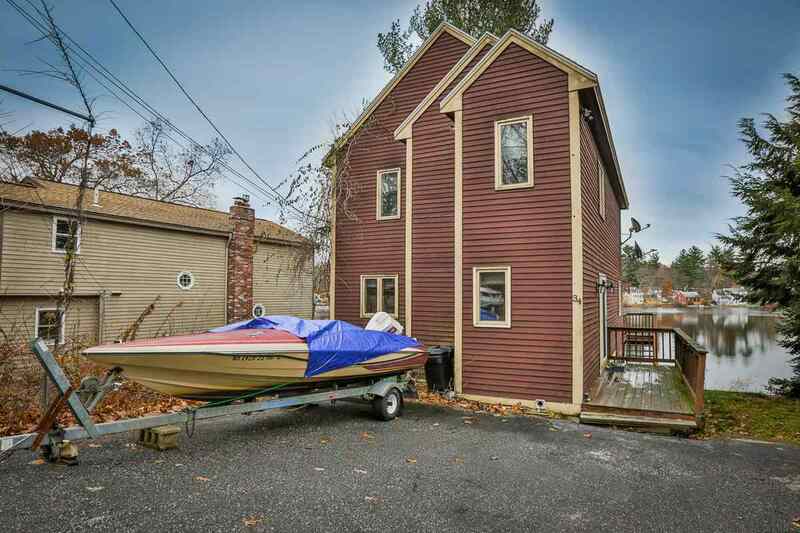 Great opportunity to own a Windham Waterfront situated on lovely Shadow Lake! With a little cosmetic TLC this could be a perfect lake escape only 45 minutes from Boston. Great location close to Salem&apos;s shopping, restaurants and incoming Tuscan Village. Contemporary home with open concept kitchen and living room with hardwood floors. Large sliders lead out to the deck with beautiful views of the lake. 2 large bedrooms upstairs and a full bath and another room on the third floor. Enjoy entertaining in your lower level with pool table, hot tub and more. 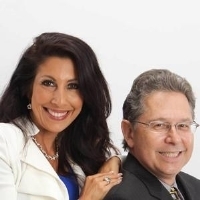 Property is being sold AS IS, buyers to do their own due diligence.